Hate is such a strong word... Or is it? 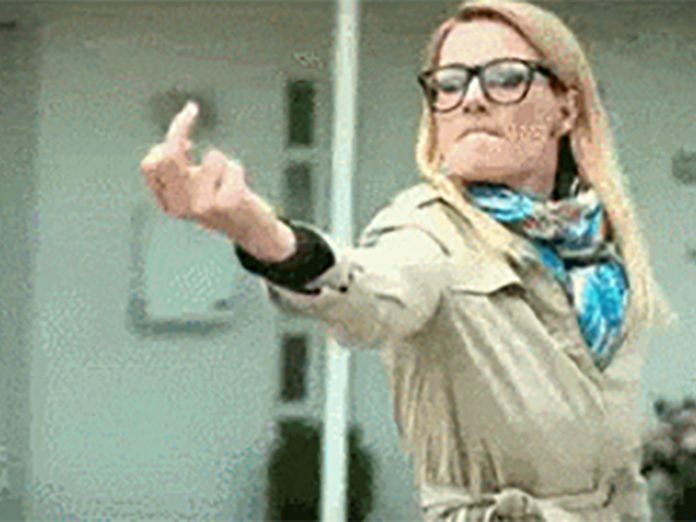 Don't you feel like flipping someone (or some things) off sometimes? 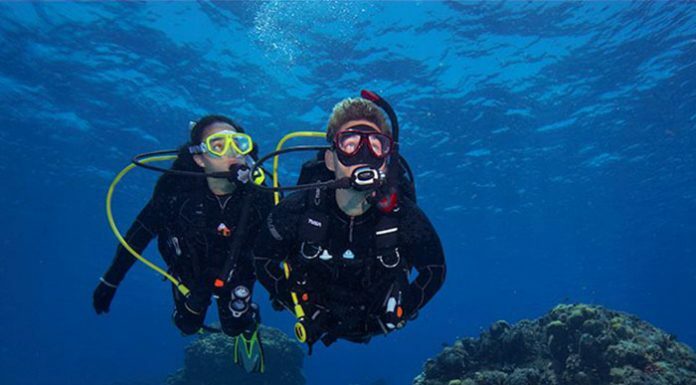 So lots of us are head-over-heels in love with scuba diving, yes? There’s something about the sport that’s so alluring, and it seems like each time we’re done with one dive trip, we’re left wanting more. But you know, as always, there are aspects of it that are quite… unpleasant. 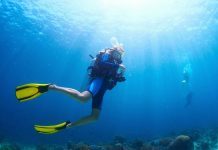 Sure, it doesn’t make you like diving any less, but these are the things us divers sure love to hate. Because you don’t want DCS. But really, a cold shower? Nobody enjoys that sh*t.
#3 … Actually, every type of inconsiderate diver there is out there. 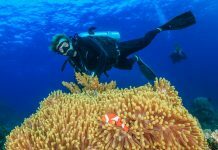 This list includes crazy tank bangers, divers who think air consumption is a competition of sorts, and oh yes, the ones who love touching everything. #5 Snotty masks filled with slime. #6 How foul-smelling stuff is just everywhere. The toilets on dive boats, pee-scented wetsuits, funky-smelling clothes… GOOD GOD. #8 Even weirder bruises/marks/bumps that appear out of nowhere. #9 When it’s time to check in all that gear and equipment at the airport. I can guarantee it will not be underweight. OK, I’ll go stare at the wall now. #11 Dealing with numb fingers after cold water diving.